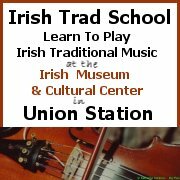 Interested in Forming a Celtic/Irish Band? In the Solas, Great Big Sea, Gaelic Storm vein? I wonder who this could be? You’re currently browsing the archives for the “Great Big Sea” category.